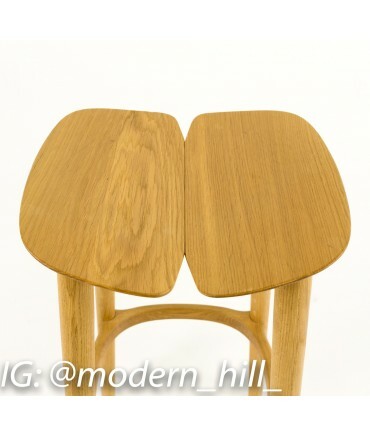 From the Osso Collection 2012 - "Our overall intention was to let the sensuality of the wood material express itself, a result coming from an extreme polishing thanks to the use of highly sophisticated digital control equipment and in the end, the human hand." 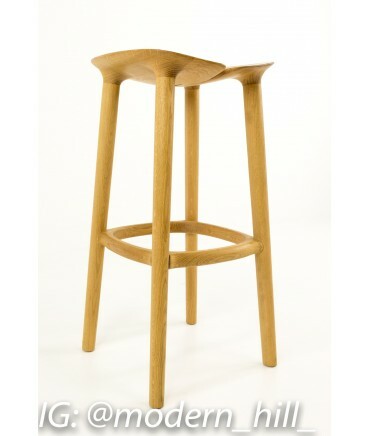 Compact, minimal, sculpted, the Osso stool for Mattiazzi begs to be touched. 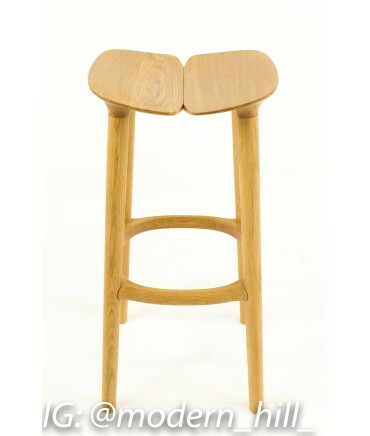 Designers Ronan and Erwan Bouroullec say the quality and "sensuality of the wood" makes the object. 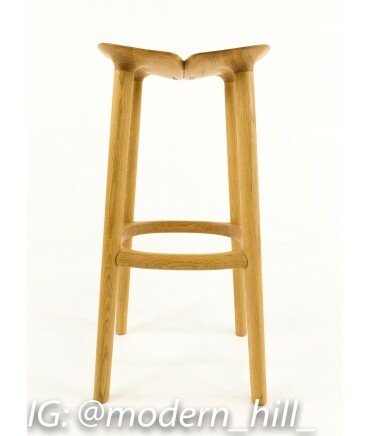 This chair makes any room it sits in. 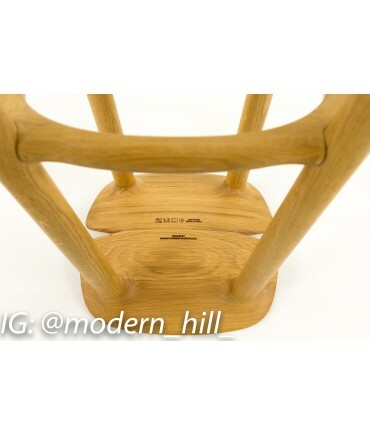 A high-technology system assembles the wood panels of the seat and back, creating strength to match their beauty. 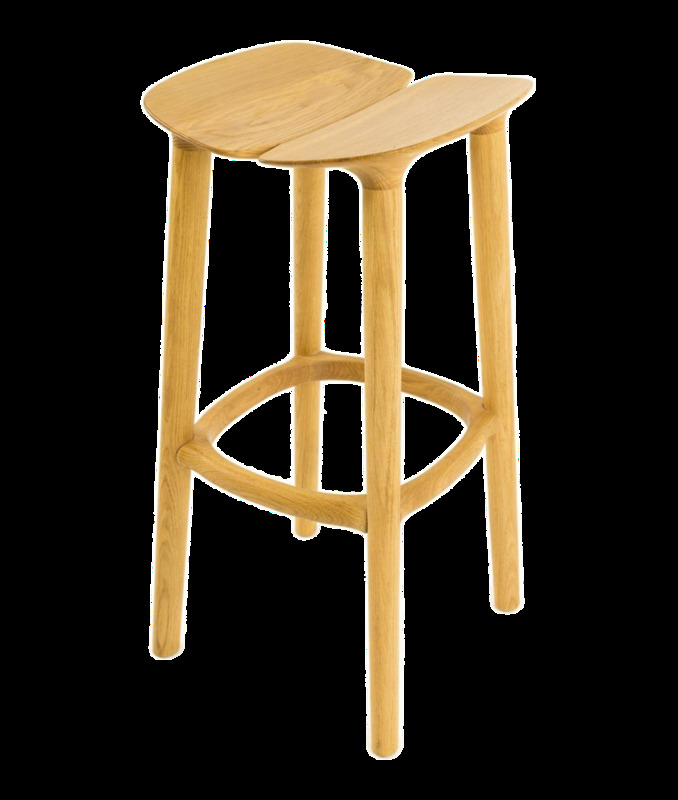 The Osso Stool, with a gently concave seat perched on elegant, round legs with footrests, is a shapely addition to any room it sits in. 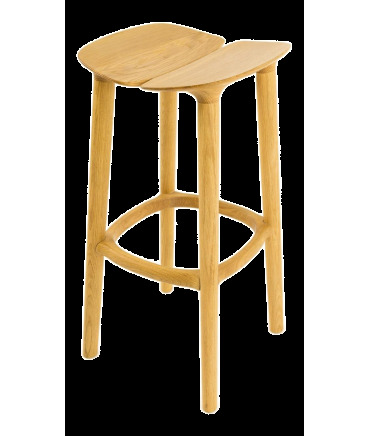 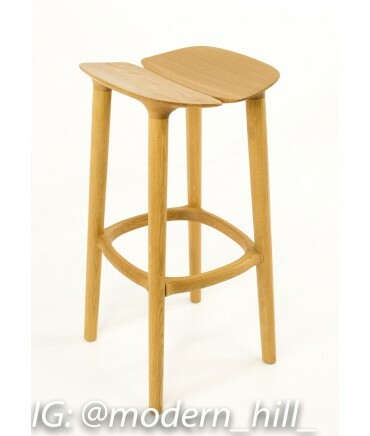 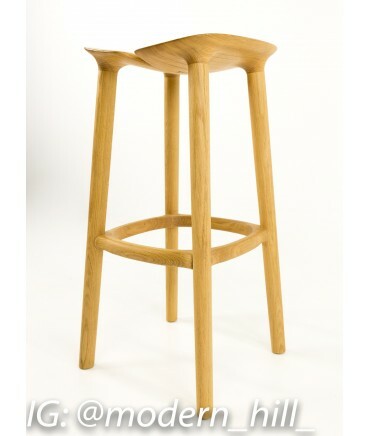 The Osso Stool's chemical-treatment-free wood is sculpted smooth-hence the name, Osso, which is Italian for bone.